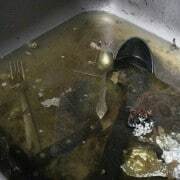 Are you staring at a clogged kitchen sink? Is the stagnating water in the sink making you feel sick? 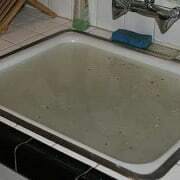 The good news is you can unclog the sink without calling a plumber or pouring hazardous chemicals down the drain.